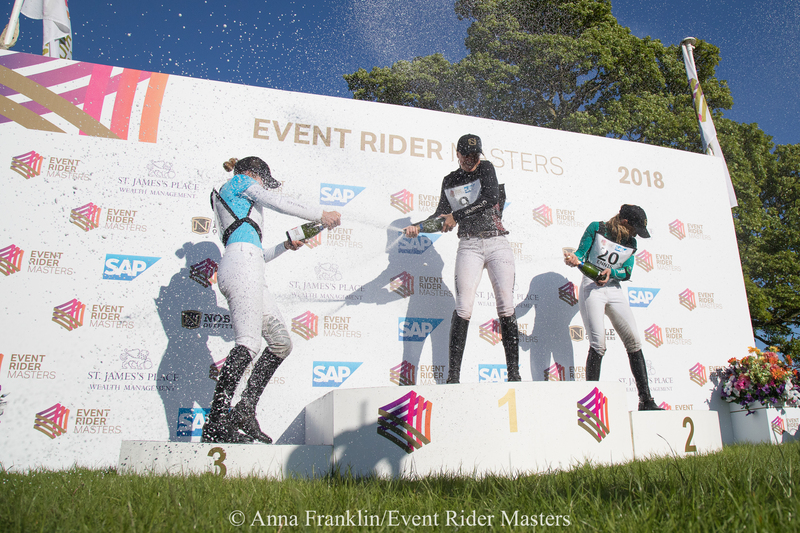 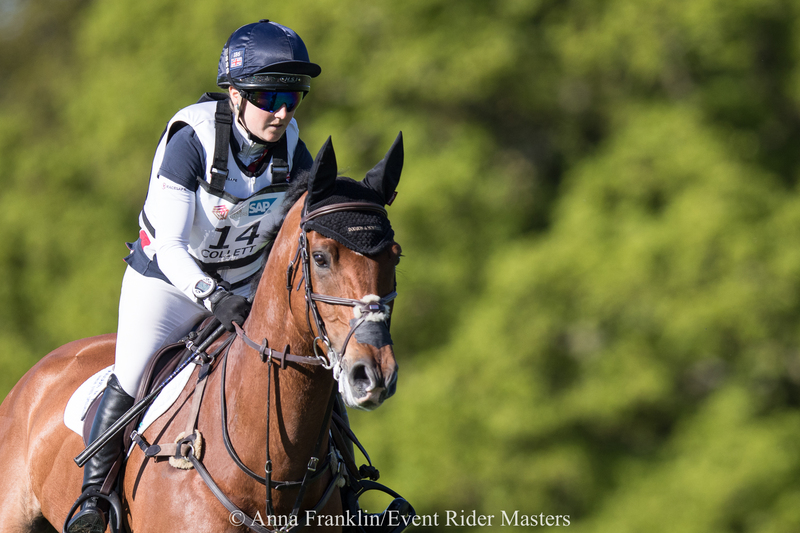 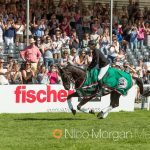 In week that has seen two mums, both with very young children, win two of the most coveted prizes in the sport of Eventing, record crowds gathered at the Dodson & Horrell Chatsworth International Horse Trials where Britain’s Piggy French and her horse Quarrycrest Echo headed up the all-female Event Rider Masters podium in the first leg of the 2018 Series. 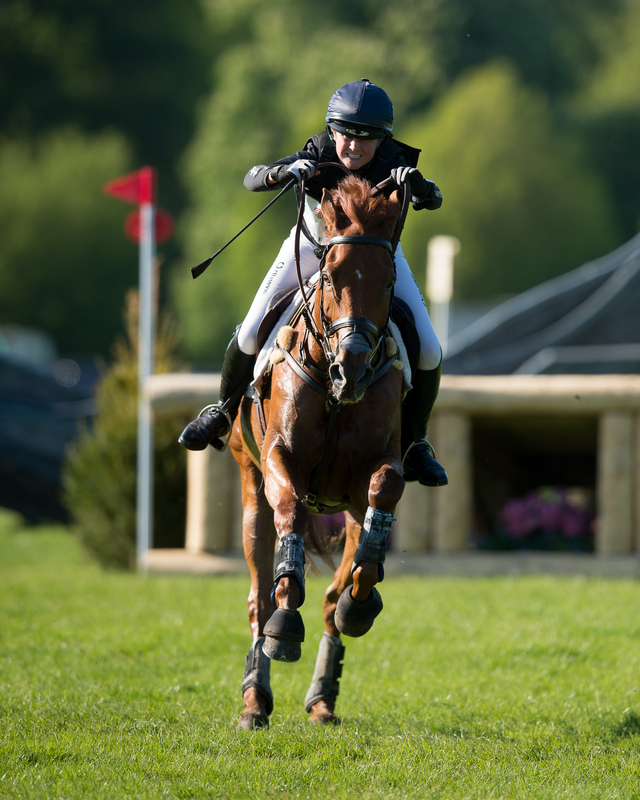 Sarah Ennis for Ireland riding Horseware Stellor Rebound finished in second after jumping two clear rounds, just adding one time fault in the show jumping and two in the cross country to their dressage of 29.1. 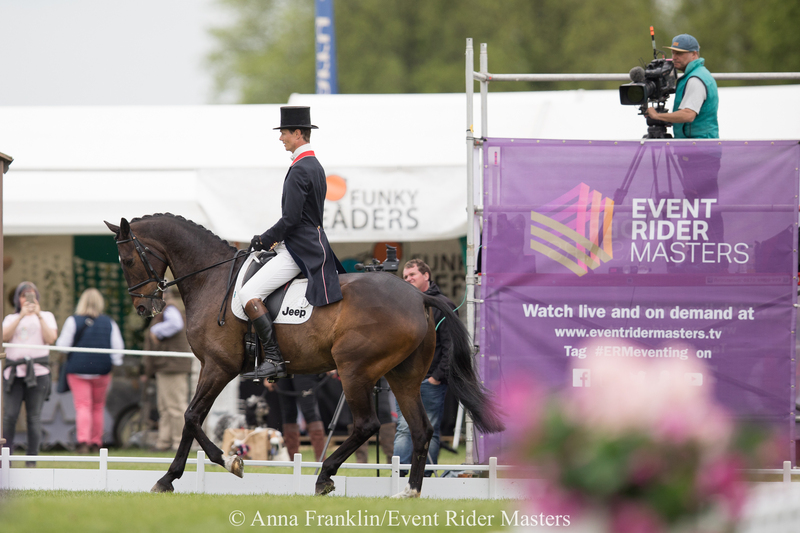 Izzy Taylor and Call Me Maggie May also jumped a double clear just adding 4.8 time faults to their dressage of 30.0 to finish in third. 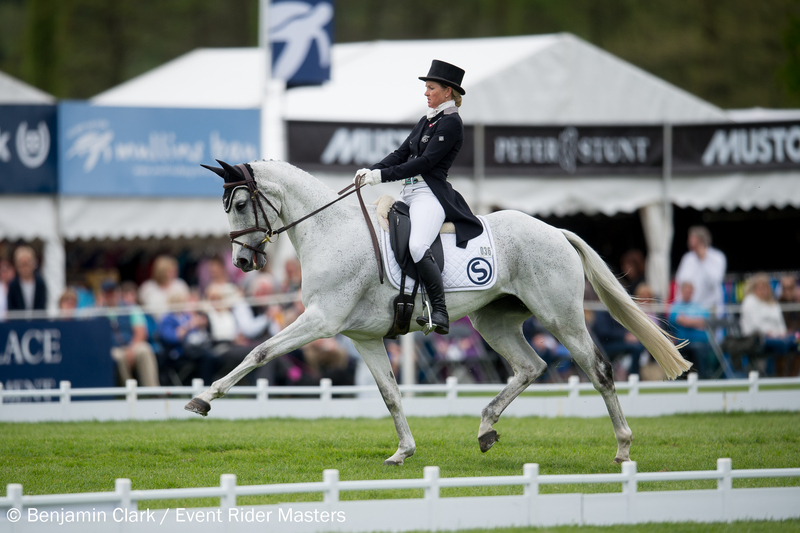 Over-night leaders after the dressage, Laura Collett (GBR) and Mr Bass had an unfortunate 4 faults in the show jumping after they rolled one of the coloured poles. 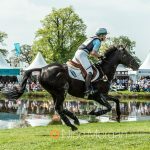 Adding just 6.4 time penalties to her score after the cross country, Collett came a very respectable 4th and bagged herself strong ERM Series points.